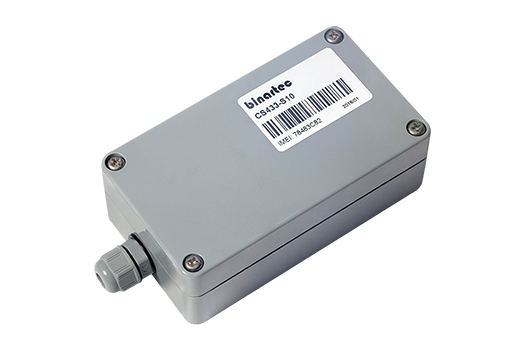 Vendor of Binartec CS433-S10 sensor is Binartec. SENSOR identifies the trailer using Binartec RFID Trailer technology, collects data from temperature sensors, doors and transmits it to CS433-H10 using wireless connection. One CS433-S10 sensor replaces up to 4 other sensors. Controls two temperature zones.